ABS-CBN Corp. has initially kicked-off its planned telecommunications business to support on-going relief efforts for Super Typhoon Yolanda, breaking a duopoly long held by Smart Communications and Globe Telecom. The media giant is giving away 100,000 subscriber identification module (SIM) cards under a new mobile brand called ABS-CBNmobile to help thousands of survivors communicate with their loved ones. Each ABS-CBNmobile SIM card has free prepaid load worth P50, 15 free texts to all networks and 5MB of internet. ABS-CBNmobile will distribute another 100,000 SIM cards to sell in Metro Manila and other areas not affected by the typhoon to enable them to share prepaid credits with the survivors. There’s no formal announcement to date, but a TVC last 18 November asking Filipinos to buy ABS-CBNmobile sim cards have showed what it appears to be a logo for the new mobile brand. 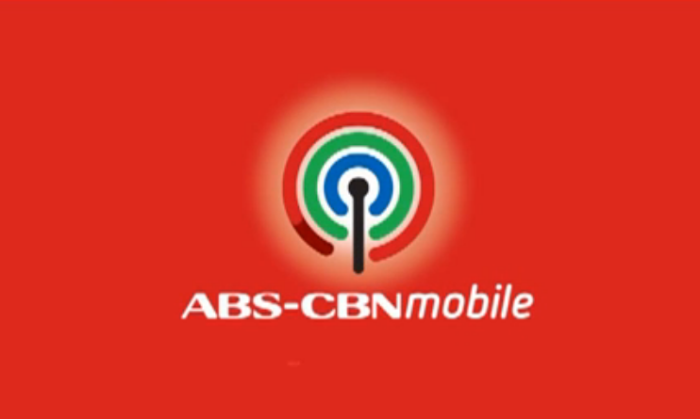 Last week, ABS-CBN.com reported that ABS-CBN Mobile is scheduled to go live before year end. ABS-CBN chief financial officer Aldrin Cerrado said in a Philippine Star article in October that operational issues delayed their entry into the mobile arena. Under the partnership, ABS-CBN will gain access to Globe’s extensive network and mobile Internet, SMS, voice services under its own brand. Now with branded SIM cards now out, the company’s next move could be in distribution, given its ability now to stream programs to thousands of Globe subscribers via mobile phones. "Consumers nowadays have a short attention span. Don't create a game that encourages consumers to play now, but release the result..